Intense 24hr Moisurizing CreamHelps moisturize the skin after aesthetic procedures.Hyal Ceutic provi.. 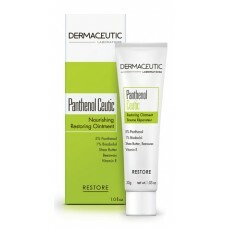 Accelerates epidermal restoration post aesthetic treatments: nourishes and firms the skin.Regen Ceut.. Helps nourish the skin following aesthetic treatments, by soothing the skin and delivering essential..